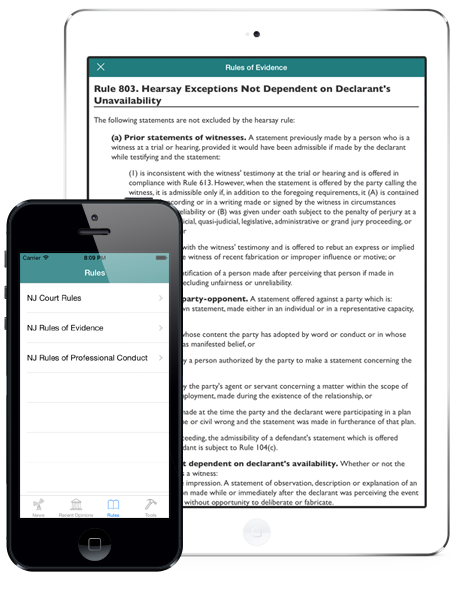 Easily pull up any rule in a pinch, or become a better lawyer by reviewing the rules at your leisure, in an easy-to-read format. 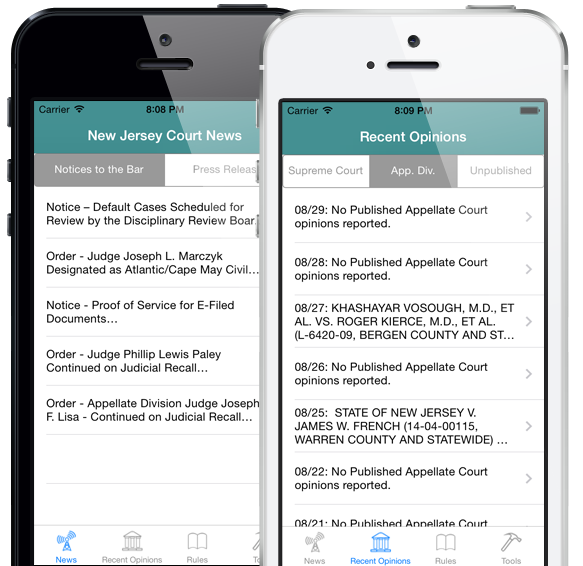 Court news and opinions are automatically delivered straight to your phone each day. 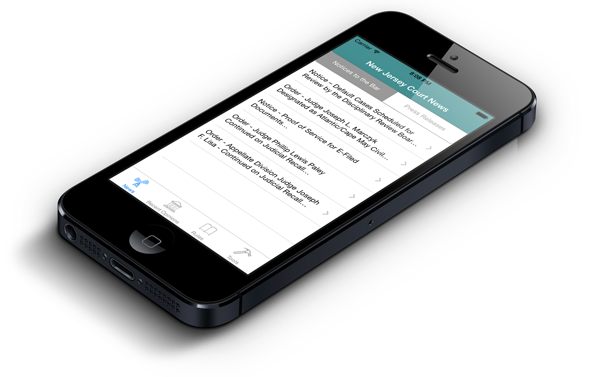 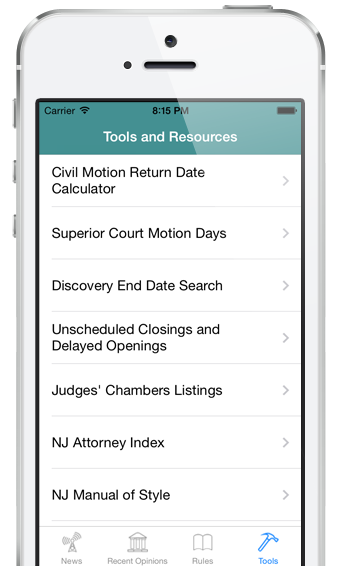 This app is literally the fastest and least-expensive way to stay informed about new case law and court developments.